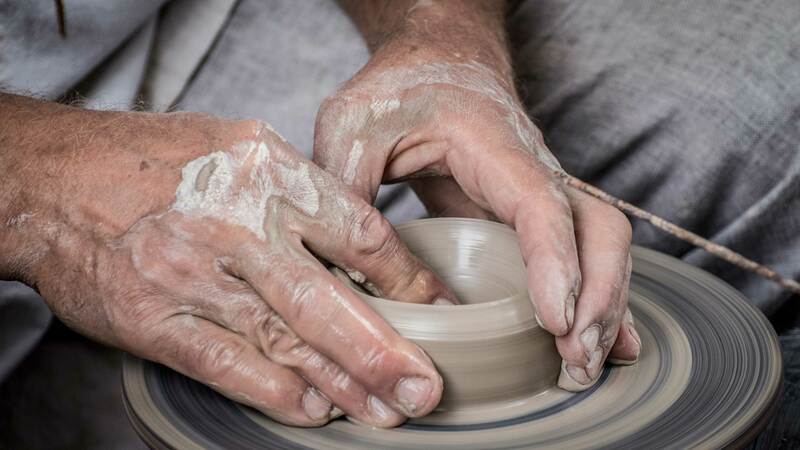 What is it that’s so special about handmade pottery? Simple clay shaped by potters’ hands into a dazzling array of beautiful and useful objects is what you’ll find at our gallery. 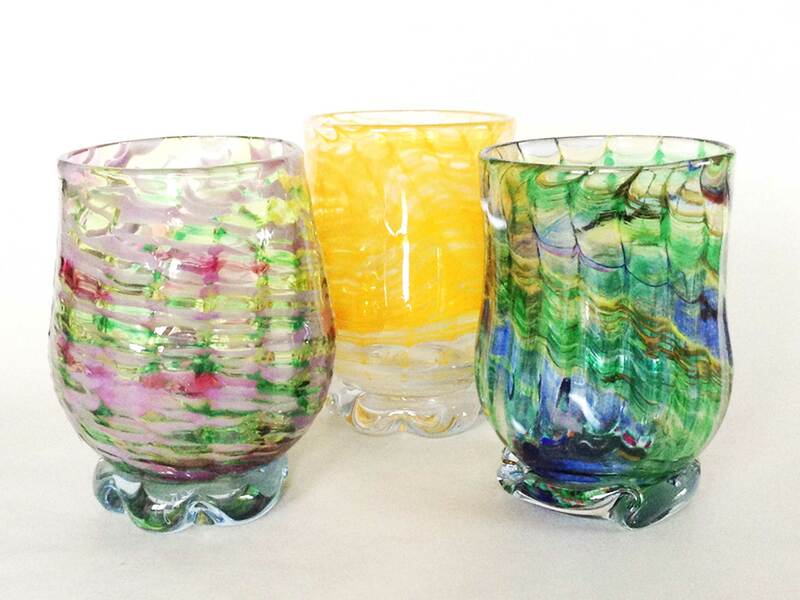 From 28 studios located in various parts of Maine, each potter brings us work in her/his style. The potter chooses a specific kind of clay to work with, the clay determines what temperature is needed to correctly fire the pottery in the kiln. Anyone who has tried their hands at the process will tell you that making pottery has multiple steps before the clay piece gets placed in the kiln. 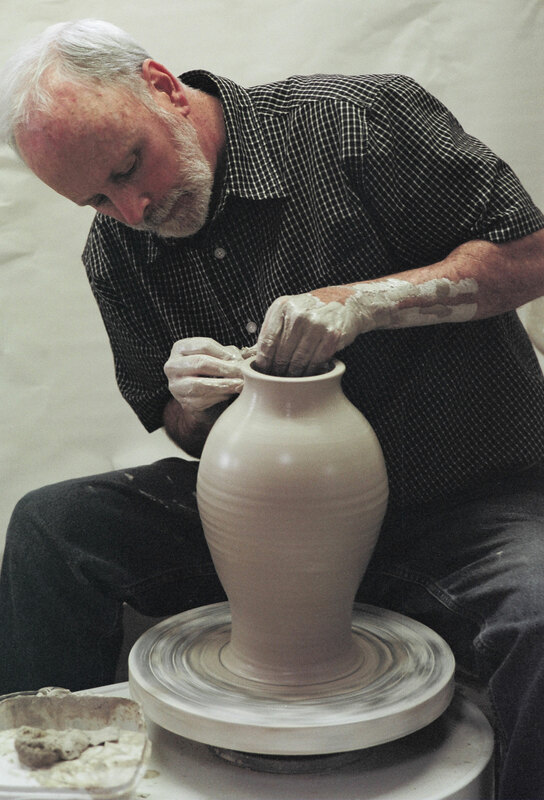 The potters who have been invited to be part of Mainely Pottery are skilled at their craft. Most have been working potters for 25 or 30 years. Some of the best pottery you’ll see combines craftsmanship and some risk. 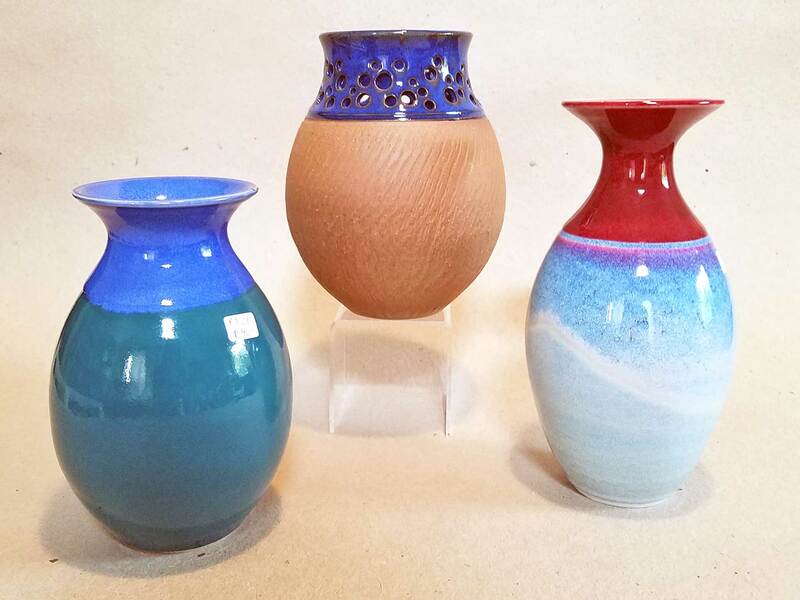 For example, layering glazes over each other can create beautiful effects; wood-fired pottery usually has unpredicted toasty colors due to the path of the flames. Raku is another style of pottery which combines skill and risk, creating unusual lusters. 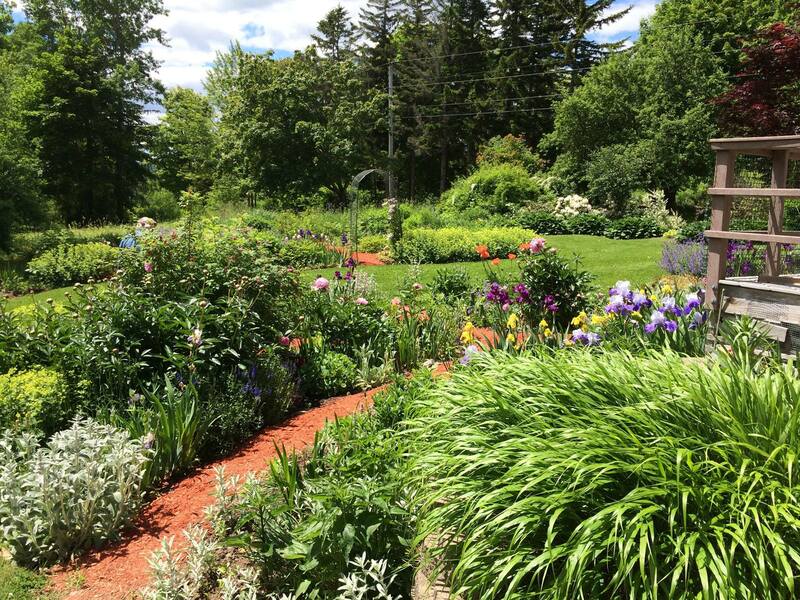 Besides fine craftsmanship, you’ll find several potters who embellish their work with designs to remind you of Maine. We are open seven days a week May 1st through October 31st and five days a week in November and December. The hours in May are daily 10-5; June hours are daily 9:30-5:30. July and August hours are daily 9-6.In September and October we are open 9:30-5:00. in November we will be closed Mondays and Tuesdays. Open 10-5. We will be open the full week of Thanksgiving. In December we will be closed Mondays and Tuesdays for the first two weeks.Then open 7 days a week through Christmas eve. hours 10-5. The gallery is closed from Christmas until May 1st except by chance or appointment. Jamie works in the studio during the winter months and is available to open the gallery. Feel free to call to make an appointment. 207-338-1108, or our home is 207-342-3758. We look forward to your next visit.